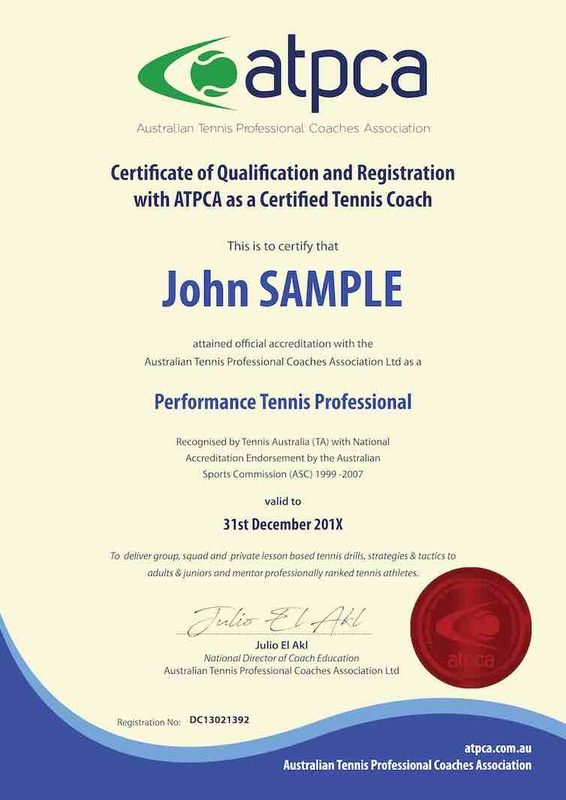 ATPCA has educated & professionally qualified tennis coaches for over 50 years. 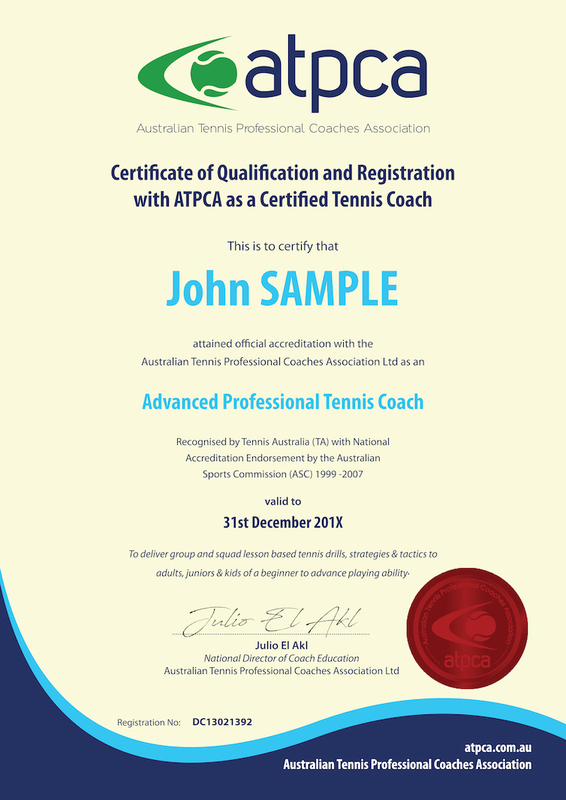 As a reputable international & independent association we have trained over 5,000 coaches worldwide. Our knowledge, industry insight & and passion for coaching is what we strive to pass on to our members. Our quality and industry assured coach training courses, are accessible to all demographics and playing standards. Experience world-class practical coach training programs at an economical cost. Coach education & Membership services shouldn’t cost a fortune, and with ATPCA, it doesn’t. We are here to help, whatever your goals. Our team adopt a personal and invested approach with you from your initial enquiry, right through your training and assisting you with further opportunities. 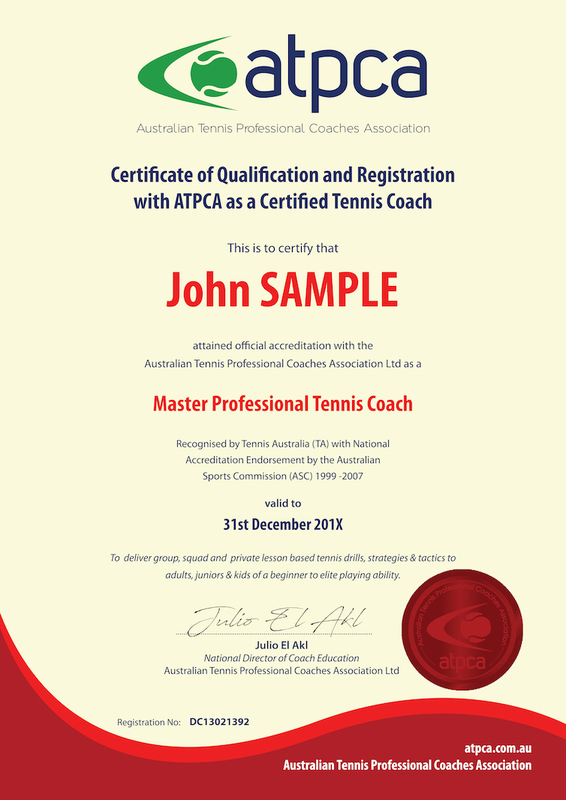 With over 1,200 coach members currently employed all around Aus. and many overseas – our community is large.